The Motown husband and wife team of Eva Meade and Rob Mies want us to know that bats are amazing creatures. 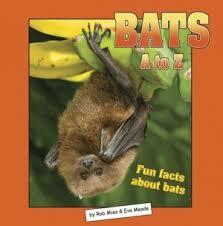 They have co-authored the colorful, children’s book, BATS A to Z. “Our mission is to help children feel comfortable with bats and appreciate the role of bats in our ecosystem,” says co-author Mies. Mies is the director of the non profit Organization for Bat Conservation and is one of the country’s leading researchers and experts on bats. This non-profit partners with the Cranbrook Institute of Science in Bloomfield Hills, Mich. 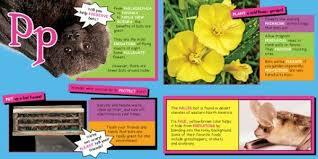 The book is delightful, educational and dispels all the scary myths of bats.